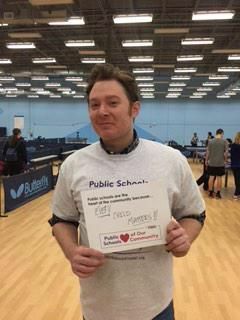 On Saturday, February 7, 2015, there were lots of pictures, tweets, and Facebook messages about Clay Aiken and his participation in Ping Pong for Public Education. 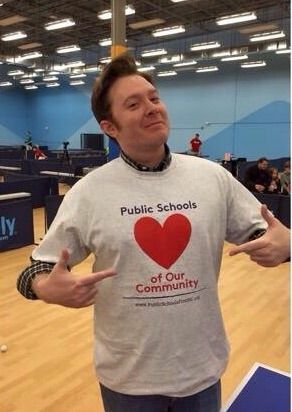 I knew that the event was a fundraiser for Public Schools First – NC, but I wanted to learn more about the event and the organization. Public Schools First NC is a statewide, nonpartisan organization focused solely on public education issues. We collaborate with teachers, parents, business and civic leaders, students and communities across North Carolina in support of an effective public education system that will prepare each child for life. Strong public schools are critical for growing our economy and maintaining the vitality of our communities. Our goal is to educate and inform North Carolinians about critical issues that impact our schools, our teachers, and students and to engage all stakeholders in supporting a quality public education system. Since Clay majored in education while in college and spent some time teaching, it is not surprising that he would support this wonderful organization. 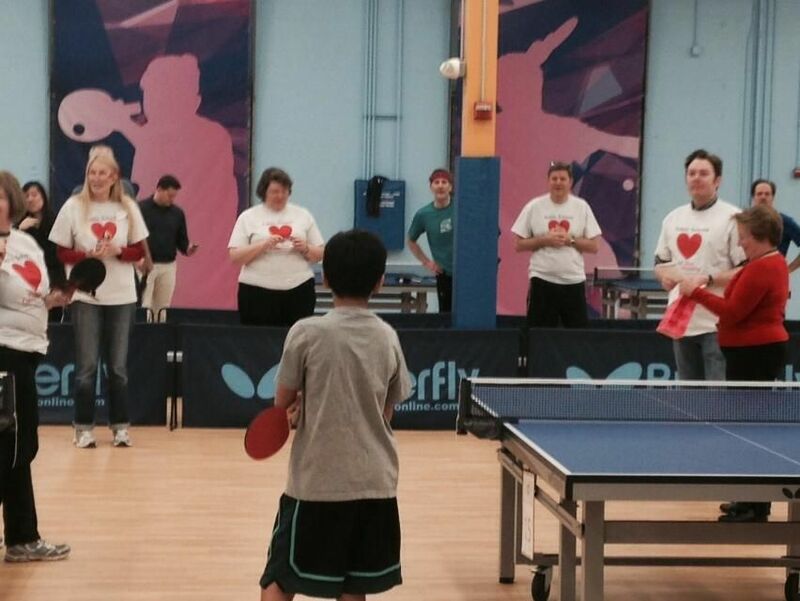 On Saturday, the organization sponsored Ping Pong for Public Education. 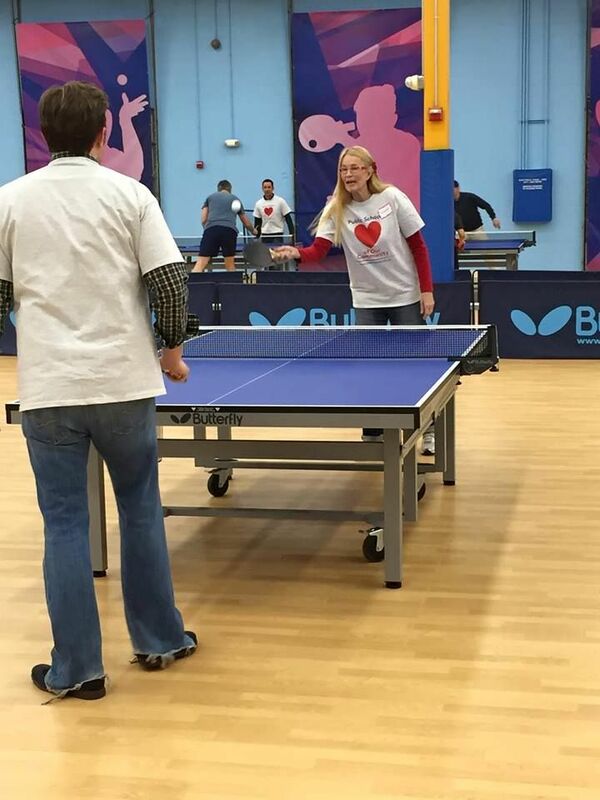 The event was sponsored and hosted by Triangle Table Tennis. The event was open to players of all levels and all ages. 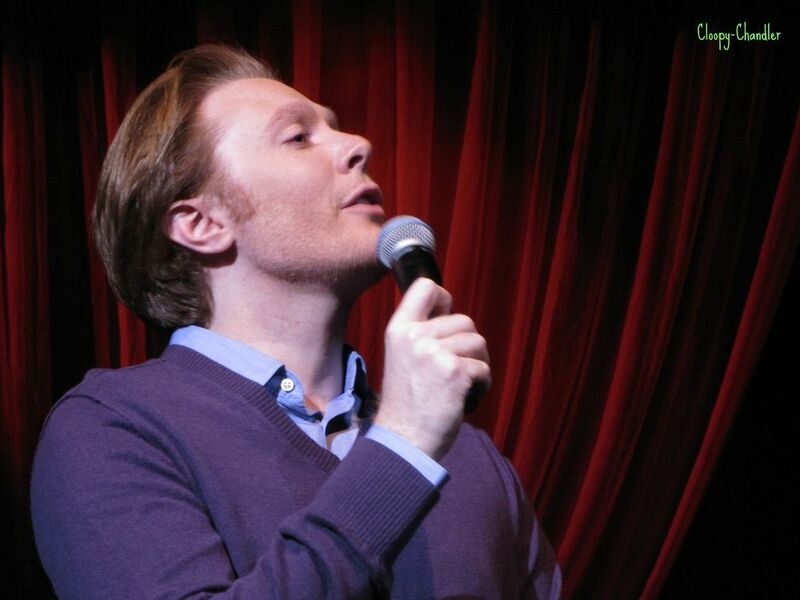 Clay Aiken wanted to have fun and help raise money for this wonderful organization so he attended the event and helped by playing games and helping with the raffle awards. He even brought his good friend, Nick Leisey to help out. We have some fun pictures of the event! Looks like Clay bought a shirt! Who won the match…Clay or Nick? The 57th Annual GRAMMY Awards will take place tonight in Los Angeles at the Staples Center and will air live on the CBS Television Network at 5:00pm PST. Rapper LLCool J will host the event and there will be live performances by Katy Perry, Beck, AC/DC, Tony Bennett, Mary J. Blige and many others. The Grammy Awards have been an American music institution for over a half a century. But what is a “Grammy” anyway? “Grammy” is short for “Gramophone” and the actual Grammy Awards given out each year are modeled after this odd record player. According to The Grammy’s Official Website, the actual trophy is manufactured exclusively by Billings Artworks. The trophies are all hand made and assembled. Years ago, the old smaller gramophone had to be revamped because the metals were too soft and there were many problems with the trophy breaking. The trophy was made bigger and grander. The Grammy is assembled in pieces and finally finished off in gold plating. The trophies used for the broadcast are called “stunt” Grammys. Milli Vanilli were the only act to have a Grammy award (for Best New Artist) taken away, after the truth that they didn’t actually sing on their hits surfaced. Sinead O’Connor is the only artist to refuse a Grammy. She turned it down to protest what she called the “extreme commercialism” of the award. 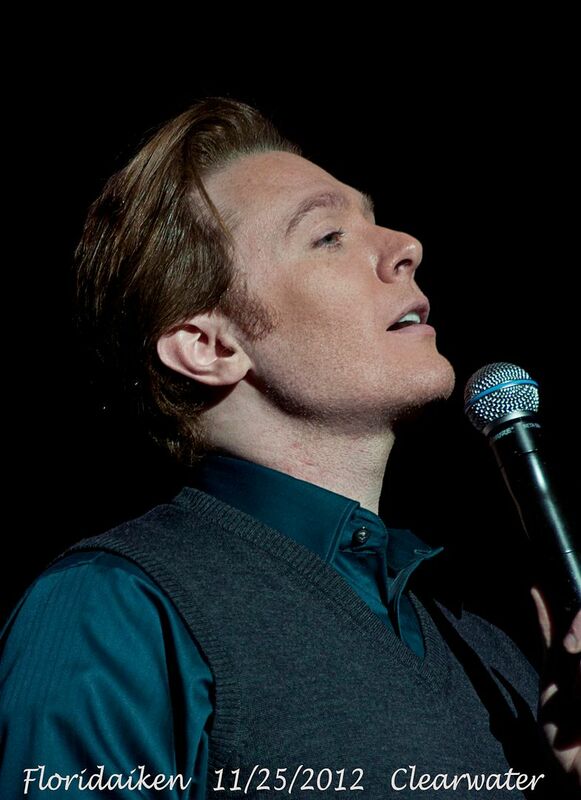 Personally, I look forward to the year that beautiful voices win Grammys and that Clay Aiken wins his first Grammy. Will you be watching the Grammys tonight? Oh yes I'll be watching tonight! Hey, wonder if we'll get any video of Clay playing ping pong! It’s miraculous how a handful of current photos of Clay can brighten a day! Just to know where he is and what he is accomplishing is genuinely heartwarming. If anyone were to receive a Grammy for unselfishness, it would be Mr. Aiken. My love and admiration for Clay has gone up yet another notch!! I am hoping that Clay's dear friend Angela Fischer wins tonight. He tweeted a few days ago, that she was nominated. 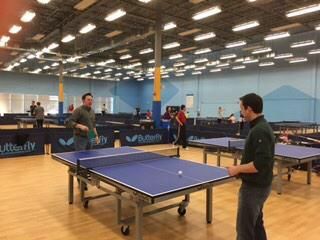 Great pictures of Clay and Nick playing ping pong: Who won! Will be watching Grammy Awards, love to see Angie get a Grammy! Good luck to her. Yup, would love to see a video of Clay playing ping pong:) Love all the pictures!!! I'll be watching too, hoping Angela Fisher wins tonight, love the article on Clay awesome coverage of the event CNNN….thank you. I'll record it and can then fast forward through all the commercials. I'm pulling for Angela, too. 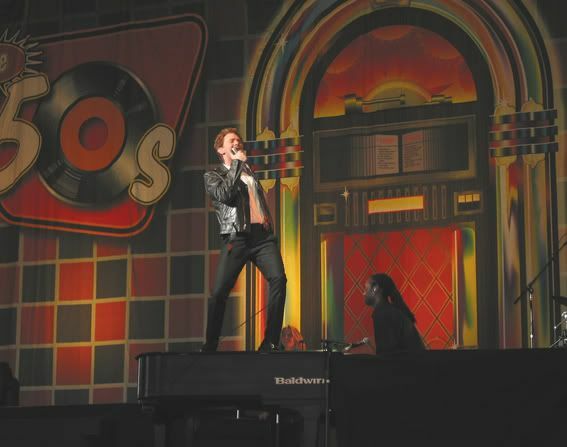 She and Clay had so much fun performing together over the years. It is such a good feeling to know that Clay is still involved with raising money for children. Error: Error validating access token: Session has expired on Tuesday, 21-Aug-18 16:13:01 PDT. The current time is Thursday, 25-Apr-19 20:27:27 PDT.